Having an onsite taproom has been a huge blessing for us. We've been open for nearly 6 months now and the amount of people who've come through our doors, both new and enthusiastic regulars, have helped shape and grow our business bigger and faster than we ever anticipated! It's all down to you, our awesome customers, and your continued support which has allowed us to start brewing a few experiments. Some of you may have noticed a couple of these new beers pop up at our taproom already over the last 2/3 months. 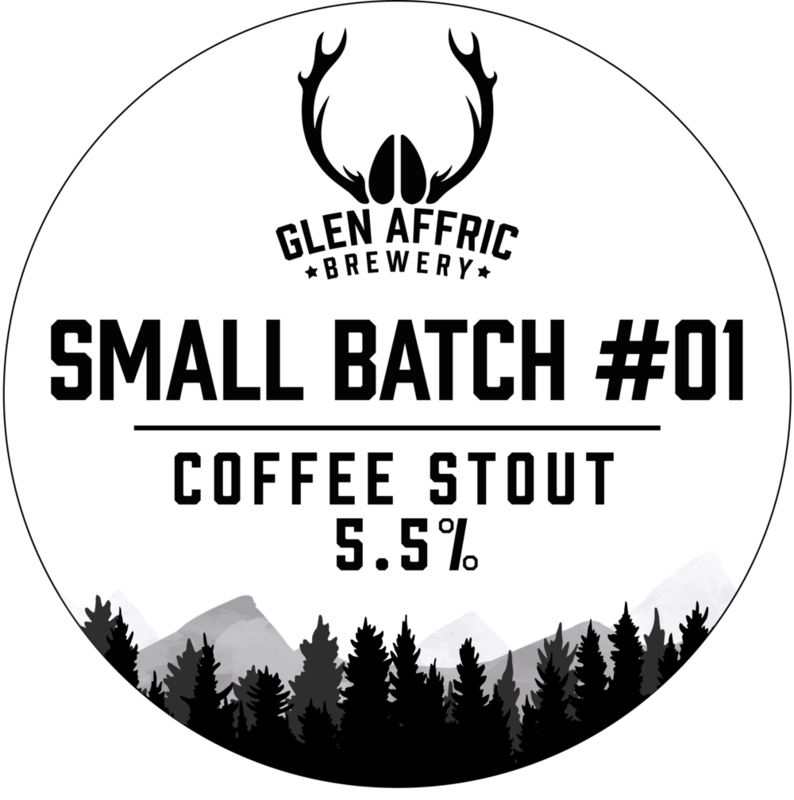 We're calling it the "Small Batch Series". The concept is simple. We want to have the freedom to test / trial / experiment with different beer ideas at very small scale (typically filling only 2x 20Lr corny kegs) and offer these experimental brews exclusively to our awesome taproom customers. We plan on iterating quickly with these beers and may return to some of our favourites in the future to tweak the recipes further with the hope of moving a select few into our seasonal beer range at different points throughout the year. So if you want to taste any of these beers in our Small Batch range, you'll need to come on down to the taproom! Keep an eye out on our Taproom's social media feeds as we always like to post when any of the new beers are going on tap.